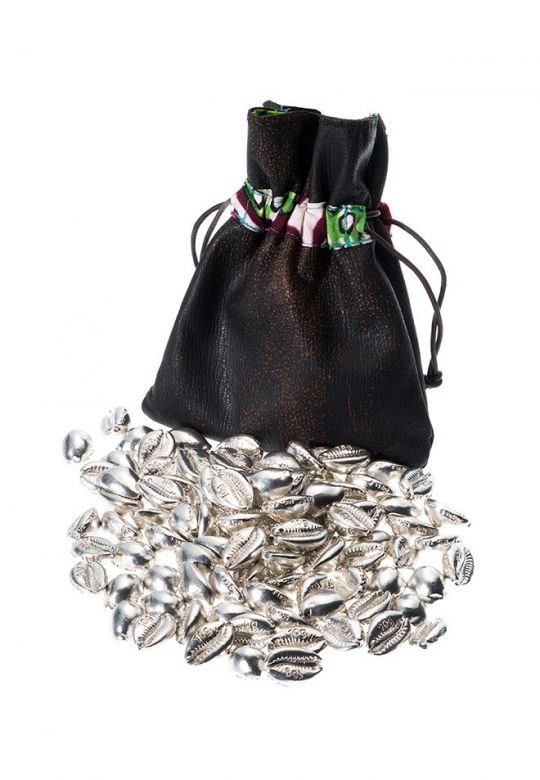 A big 1 kilo bag of gold Money Cowries is heavy to pick up and the value of the metal is obvious and tangible. 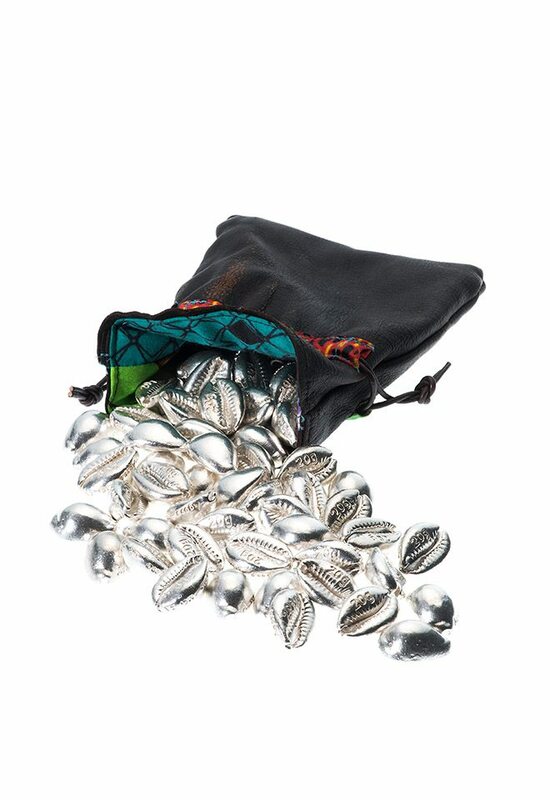 This is the new application of a centuries ‘old currency called “Cyprea Moneta”, Money Cowries made of precious metal. Money Cowries was used long before the Colonial world introduced coins to trade with. 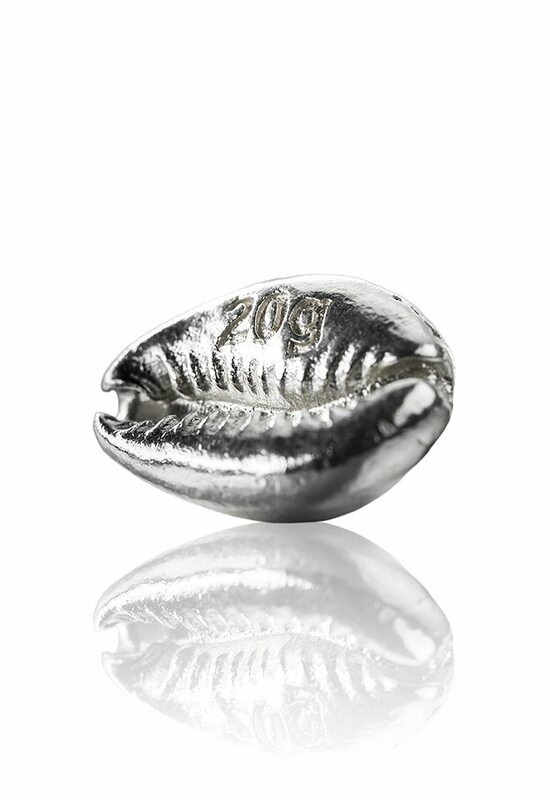 Cowries were the most widely used and longest used currency in the history of mankind. 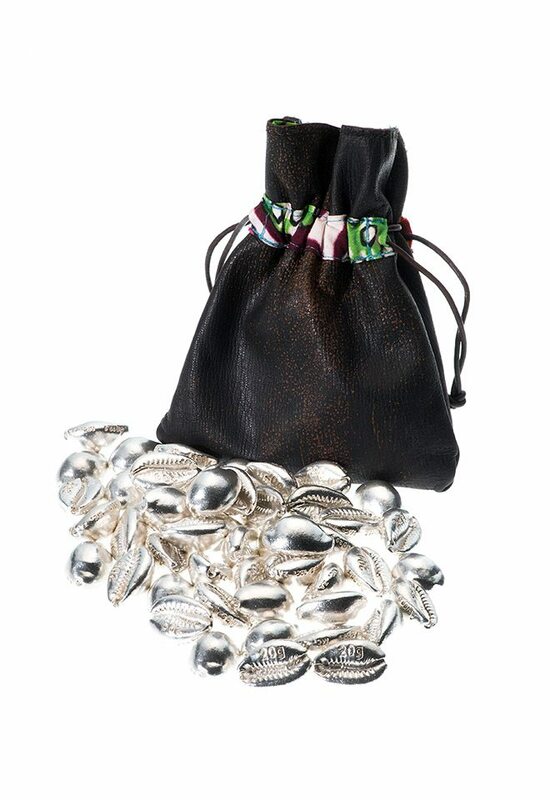 They were a universal currency during the old world and now with the introduction of precious metal Cowries, they are filling their original role again. Money Cowries do not represent a specific country or feature a Regent, as they transcend borders and oceans – they were universally used as a trade currency until the nineteenth century. In Precious Metal, they have the same attributes. 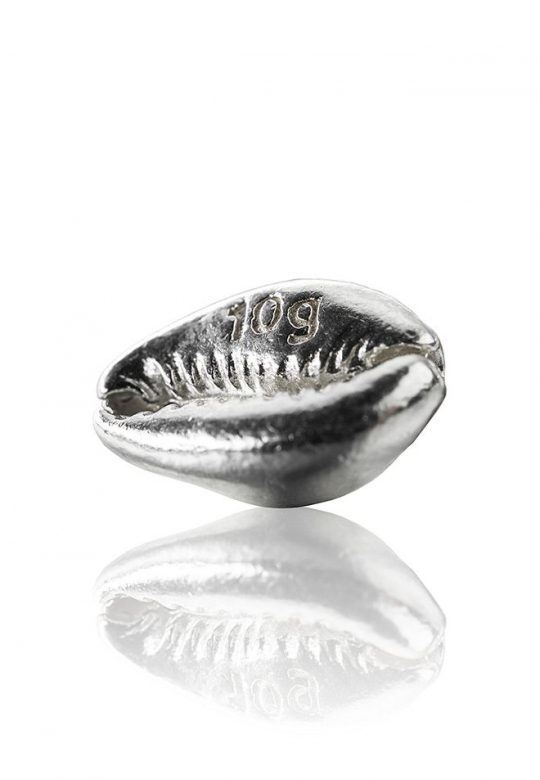 Mankind’s fascination with Gold and Silver as well as the International pricing system for Precious Metal makes the different weights of Money Cowries, the perfect historic and Internationally accepted physical format for precious metal storing. 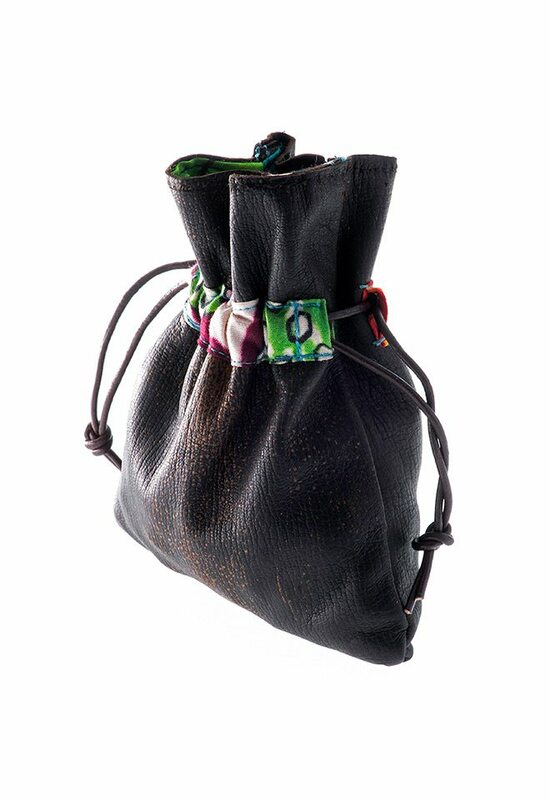 The tactile Money Cowries are beautiful in their size and shape with easy distribution possibilities.